Unusual events related to culinary delights are our special passion. 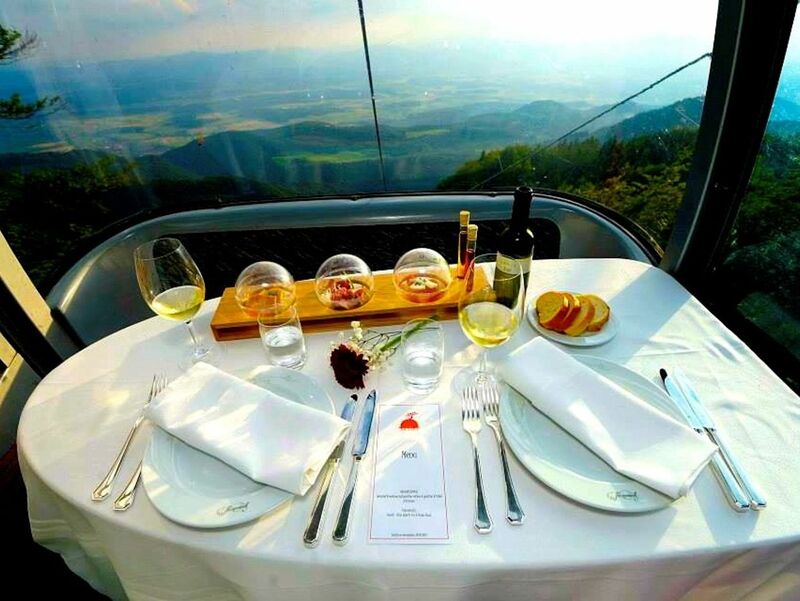 Join us in unforgettable Jezerško experiences that we host in unusual restaurants - on a boat, in a cable car, high in the air above town, or on an open market. A nice change of environment, culinary specialties, comfortable ambience, fantastic views and fresh air – the local companies Krvavec Resort, Jezeršek Catering and Gostilna Krištof invite you to a gourmet dinner in the heart of the Slovenian Alps. 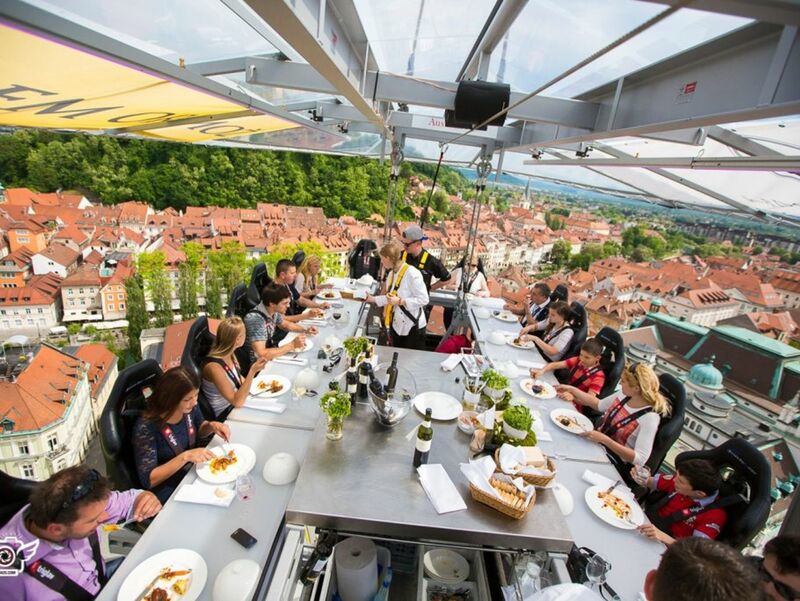 This is an outstanding opportunity to change an every day meal or a meeting into a magical culinary experience with stunning views overlooking the most beautiful city in the world.